Dremel’s Multi-Max combines a triangular sanding pad with an oscillating saw and scraper system. The tool makes a useful addition to any shop. The Multi-Max sands away a surprising amount of wood quickly and features an adjustable oscillating speed. The offset saw attachment works great for relief carving. It allows you to make stop cuts down to the background quickly and easily. While the 1″-wide saw blade may not fit into tight corners of a project, I found I could use it in most areas of a relief carving. I also use the saw to undercut elements of a relief carving and to cut away excess wood on a pierced relief carving. The sanding attachment makes quick work of all sanding projects. 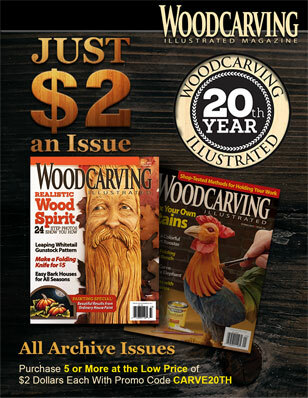 Many carvers leave the tool marks on the carving, but some projects, such as stylized pieces, look better sanded smooth. The triangular sanding attachment is perfect for getting into most nooks and crannies. When it comes to sanding, the Multi-Max is the first tool I reach for. The Multi-Max also comes with a flexible scraper attachment. In addition to using it to scrape off patterns attached to scroll saw projects, the scraper attachment works quickly to remove old bathtub caulk without damaging the tub. 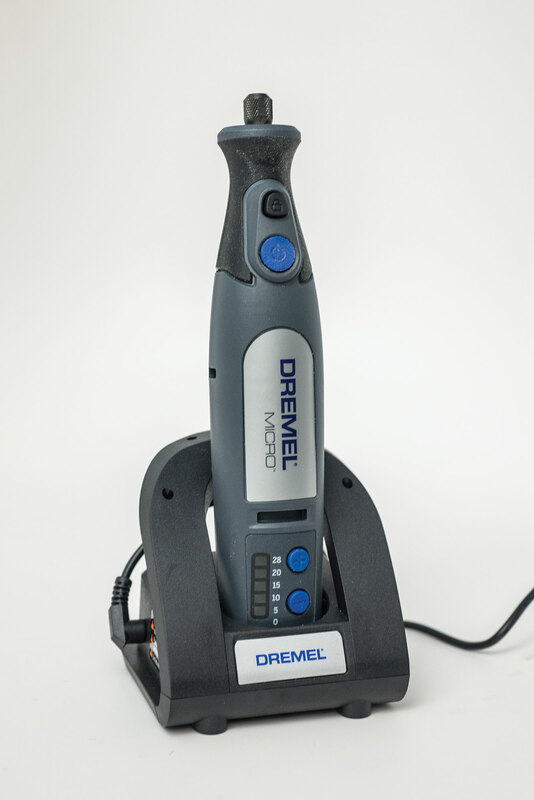 The Dremel Multi-Max, which is available for around $99 from a number of retailers, including Lowes and Ace Tools, makes a great addition to any shop. 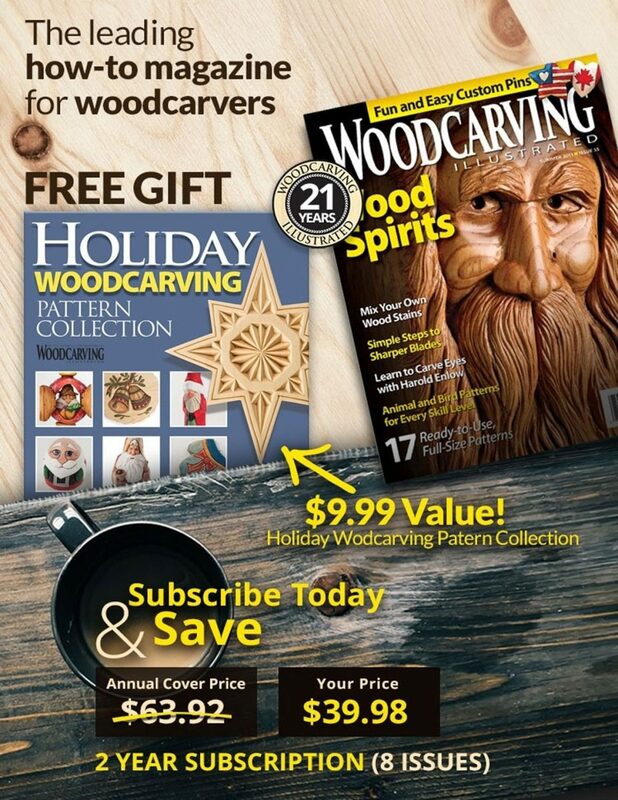 You can use it on just about anything from sanding the most delicate carving to removing thick layers of paint when refinishing an old chair.